It’s spring! But is it time to plant your seeds? 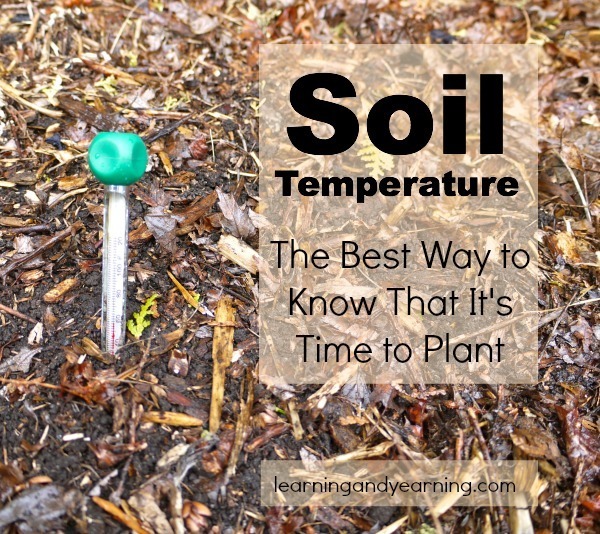 One of the most accurate ways to determine spring planting time is soil temperature – not air temperature, or even the calendar. Early morning is the best time to monitor your soil’s temperature. The soil may warm later in the day, but you need to know the coldest temperature your seeds will experience. Planting seeds in soil that is too cold will prevent sprouting, and your seeds may rot. To take your soil’s temperature use a metal thermometer like one of these. Insert the thermometer into the soil approximately 3 – 4″ deep. Take the temperature for a few days in a row to be sure it is consistent, and before planting, check your weather forecast to be sure that a cold spell is not predicted. The following is the optimum temperature at which to plant some common seeds. Note that the optimum temperature may seem high. There is also an optimum range which includes temperatures quite a bit lower. That information may be found on the chart – Soil Temperature Conditions for Vegetable Seed Germination. Use the same guidelines to plant seeds and to transplant seedlings. Stopping by from the Home Acre Hop to check out the soil temperatures! I was wanting this information the other day and lucky to run across it! Very interesting. You know I never actually knew that you were suppose to take the temperature of your soil, but it does make a lot of sense. Thanks for sharing on information. 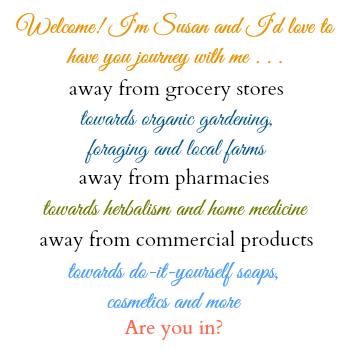 Visiting from The Home Acre Blog Hop. Have a healthy day! Fantastic! Yes, I’m sure that that is a fantastic way to determine time for planting! Great info! Thank you for sharing this with us at the HomeAcre Hop! Thank you for all your great wisdom! Sometimes, I just look for “volunteers”. For example, it looks like borage has sprouted this year, so maybe other plants with similar needs can be started. I wonder if you’ve stumbled upon any resources for this or for the temperature requirements for many different types of plants? I’ll definitely use your chart to help! I really like the way you think. I just googled “soil temperature for borage to sprout” and I find that it is 70°F. 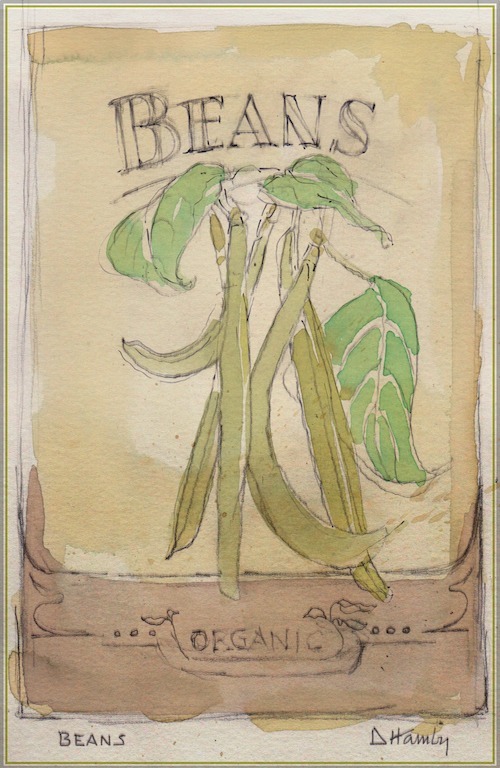 So, I think if you googled individual plants to see when they sprout, you could come up with a great list! But not knowing soil temperature you could also make a list that says “when borage spouts, x, y, and z also come up”. I know that there is a bit of info like that out there. For example, look for morels when the lilac is in bloom. Thanks so much for stopping in and sharing with us!